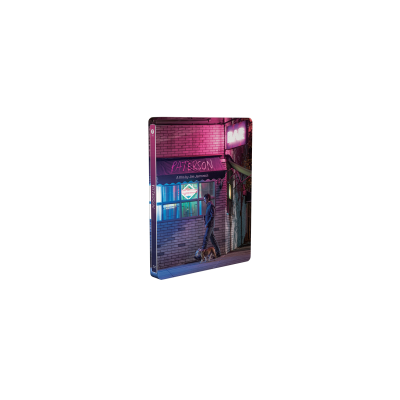 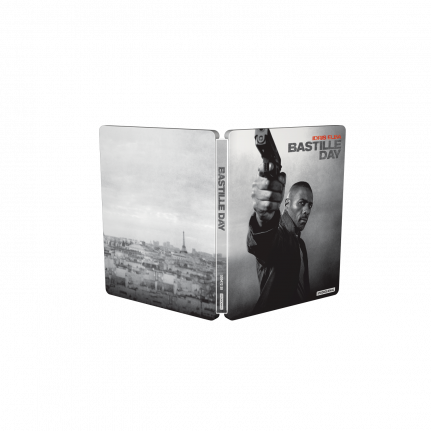 Don't miss out on the German Bastille day SteelBook Edition! 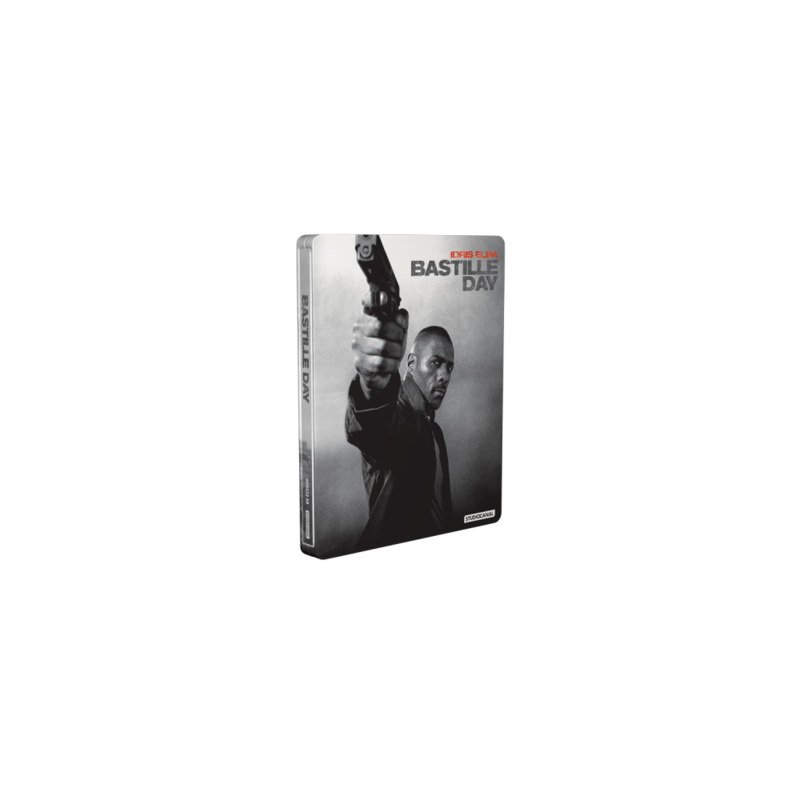 Now you can get the action movie Bastille Day in a SteelBook® edition. 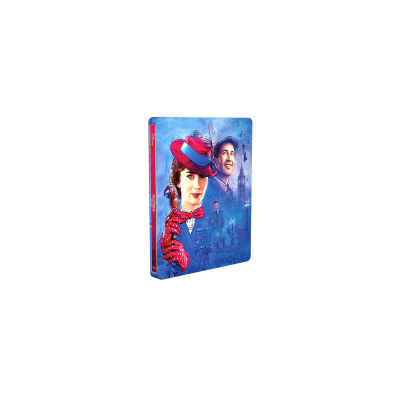 The SteelBook® edition is treated with a so-called “zero varnish” which is a strong and consistent lacquer somewhere between matt and gloss. It has a matt look but still keeping the colours strong and here the metallic shine comes through and gives the grey and black shaded artwork a playful look and feel.